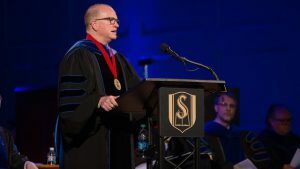 Dr. Daniel Akin, President of Southeastern Seminary in Wake Forest, NC delivers the commencement address for the class of Spring 2017. 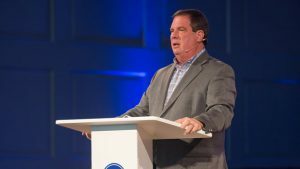 Danny Akin, President of Southeastern Seminary in Wake Forest, NC preaches on how Jesus transforms our enemies into neighbors. 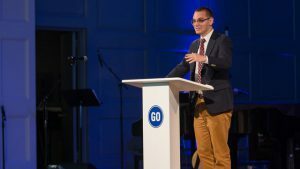 Corey Smith preaches on how Christ accomplished what he was sent into the world to do & he is now seated at God’s right hand. Thom Rainer delivers the second part of the Rainer Lecture. 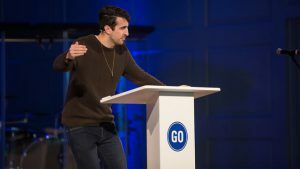 Adam Muhtaseb preaches on how ministry is not a platform, it’s fruitful labor for Jesus. 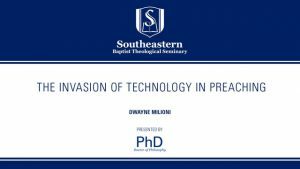 Dwayne Milioni, Pastor of Open Door Church in Raleigh, NC speaks on technology in the worship service at the 2017 Ph.D. Colloquium Series. 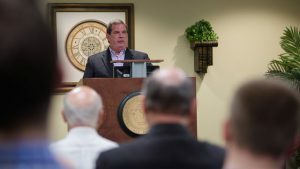 Thom Rainer, CEO of LifeWay Christian Resources, delivers the last installment of the Rainer Lecture for Spring 2017. 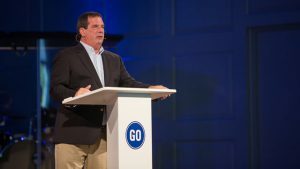 Thom Rainer, CEO of LifeWay Christian Resources, delivers the first installment of the Rainer Lecture for Spring 2017. 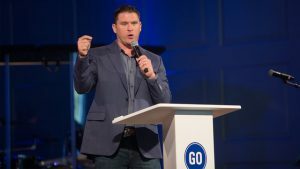 Matt Carter, Pastor of The Austin Stone Church in Austin, TX. 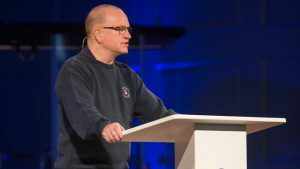 preaches on how we are to never lose the passion of the reality that you serve a risen Savior.